As per IP212 and ASTMD-490. 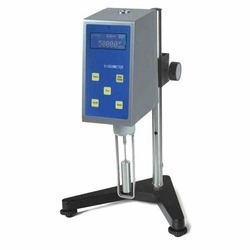 Used for determining the Viscometer of lubricating and fuel oils. As per IP 212 and ASTMD-490. Used for determining the Viscosity of lubricating and fuel oils. We are proud to present premium quality tubes that are made from extra ordinary glass that offers durable and long lasting structure to them. The supreme tubes, manufactured by us, are praised by our clients for neat and clear finishing. The superior Glass tubes, offered by us, come in several qualities for easy recognition. 230V, 50-60Hz(10mm, 4mm, 2mm).Go / not Go gauge Orifice.spare cap(10, 4, 2).Light mineral oil with complete metal cup cover and stopper. 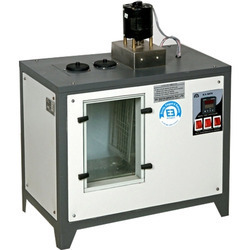 Used for determining the Viscosity of lubricating and fuel oils in accordance with continental emulsions.